The mainstream 14-inch SKU will serve as the AMD alternative to the existing Intel MagicBook with Core i5-8250U CPUs and GeForce MX150 graphics. 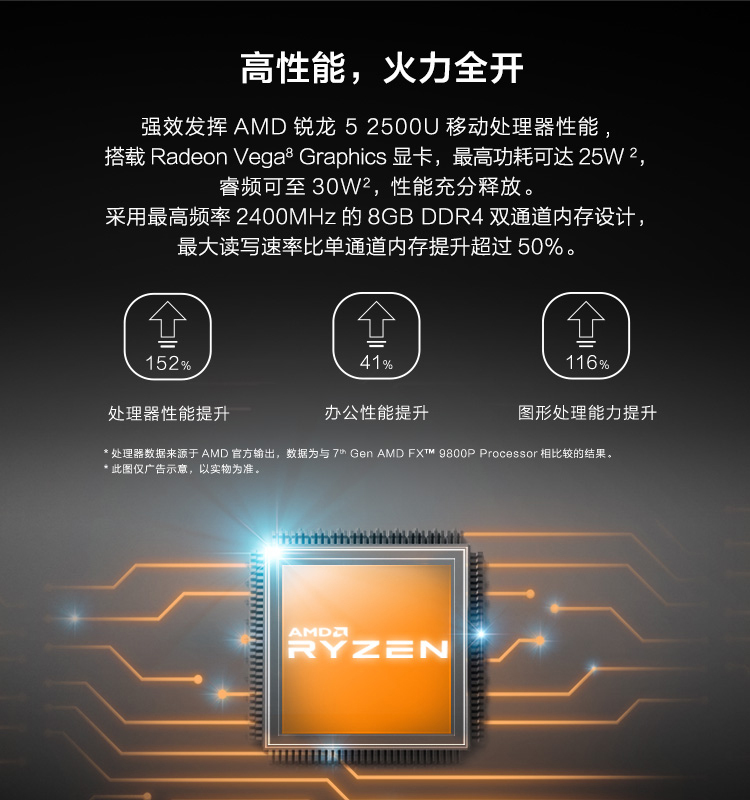 Chinese retailers are already detailing the "Sharp Dragon" Ryzen configuration albeit without an official price for now. Unfortunately, don't expect the MagicBook to launch globally anytime soon. The Vega 8 should offer a similar graphics experience as the GeForce 940MX. 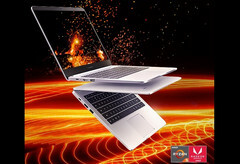 Huawei has been slowly but carefully expanding its portfolio to include more and more traditional laptops. Last year's MateBook X and MateBook D sit comfortably in the flagship and budget markets, respectively, with this year's MateBook X Pro proving to be a worthy successor to the MateBook X. As for the mid-range segment, Huawei unveiled its Honor MagicBook laptop in April with Intel 8th gen CPUs and GeForce MX150 graphics. The MagicBook family will now include "Sharp Dragon" SKUs that ship with Ryzen 2500U APUs and integrated Radeon Vega 8 graphics. 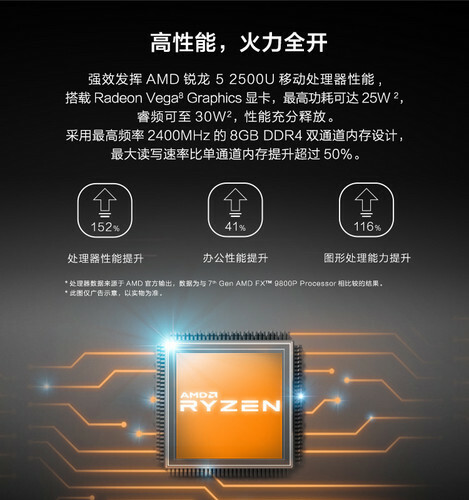 The existence of AMD variants comes from a new product page by Chinese retailer JingDong. Other than the processor swap, however, we can expect the same design, FHD IPS panel, 5.2 mm thickness, and 81 percent screen-to-body ratio as the MagicBook Intel SKUs. Unfortunately, the MagicBook series is only available in China for the time being with no official plans to launch in other territories at the time of writing. Still, it's very possible that there could eventually be local European and North American SKUs depending on how successful the MagicBook laptops will be in Asia. Honor-branded smartphones, for example, were previously exclusive to Asia before they expanded to Europe and the United States in 2015 and 2016, respectively.